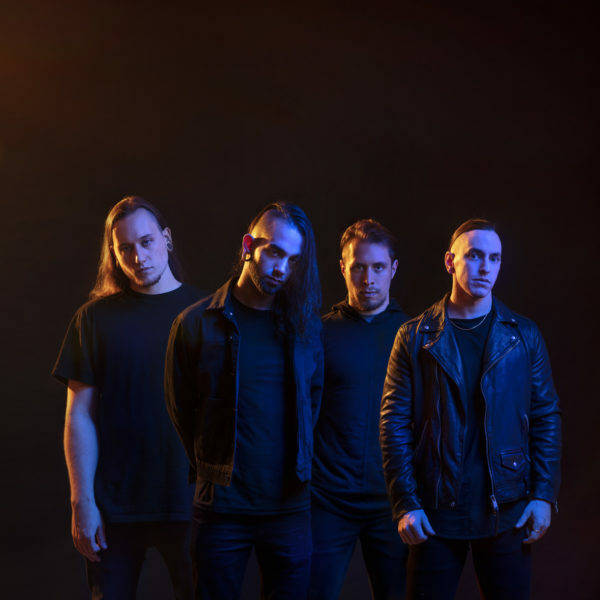 FALLUJAH will release new studio album ‘Undying Light’ in March! Full details here…. Progressive extreme metal masters FALLUJAH will release the highly anticipated follow-up to their critically acclaimed album ‘Dreamless’, this March. The new album ‘Undying Light‘ will be released on March 15th via Nuclear Blast Records and will be the first to feature new vocalist Antonio Palermo. ‘Undying Light‘ was mixed and mastered by Mark Lewis (Cannibal Corpse, Whitechapel, The Black Dahlia Murder, Carnifex). Drums and vocals were tracked by Lewis while guitars and bass were recorded by guitarist Scott Carstairs. The cover artwork was created by Nick Keller (The Black Dahlia Murder, Disentomb). 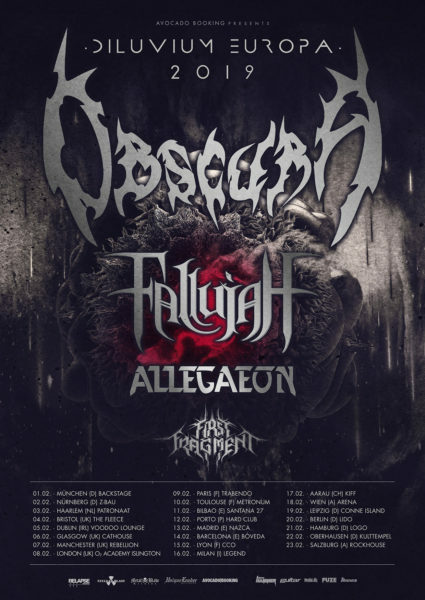 Fallujah will be touring the UK in early February as support to Obscura, as part of a wider European tour. Tickets are available below!